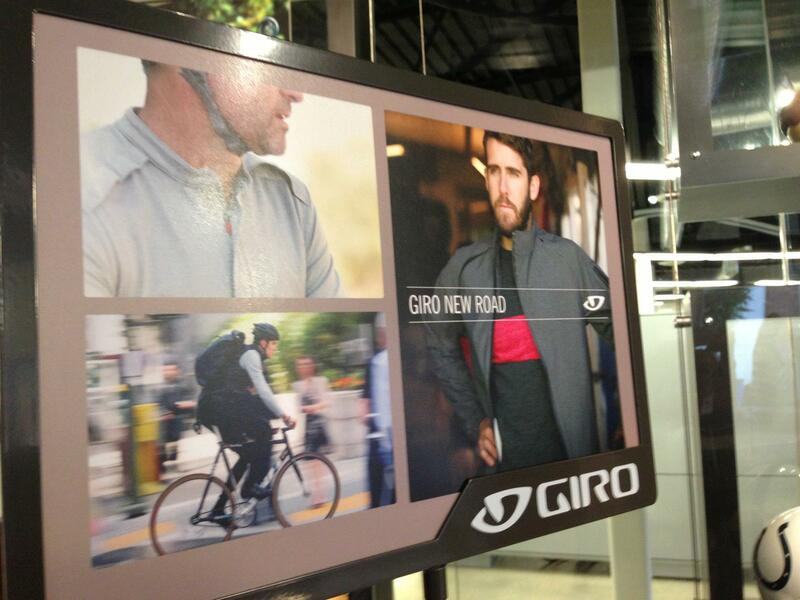 Spotted on Facebook, more photos from the Giro Road Launch. 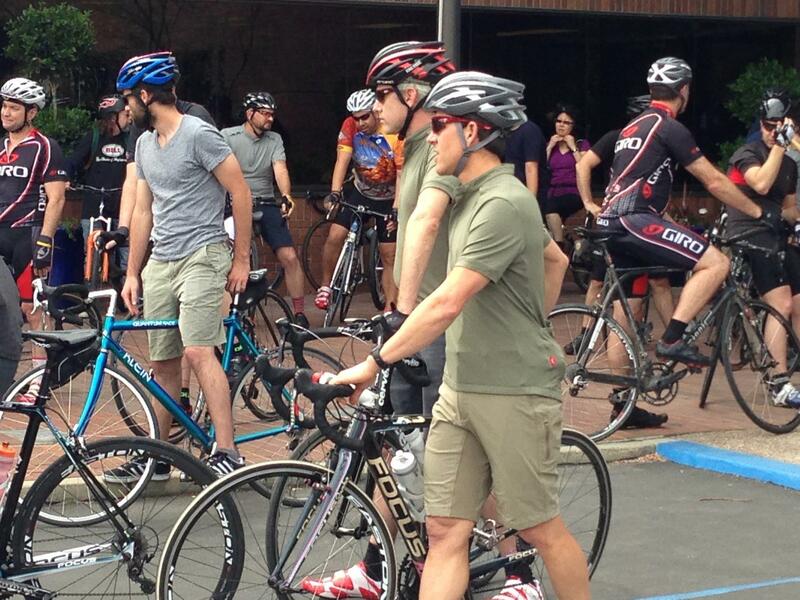 We’re in PDX next week riding with the same crew and trying this new kit. Expect nice stuff, but wonder if selling expensive bike clothing that looks like street clothing that you bought at the Gap is going to fly with their target demographic. Also note in the gallery where this came from, the product manager notes that in 14, a women’s line is coming. To the competition with Rapha, noted this on Twitter. 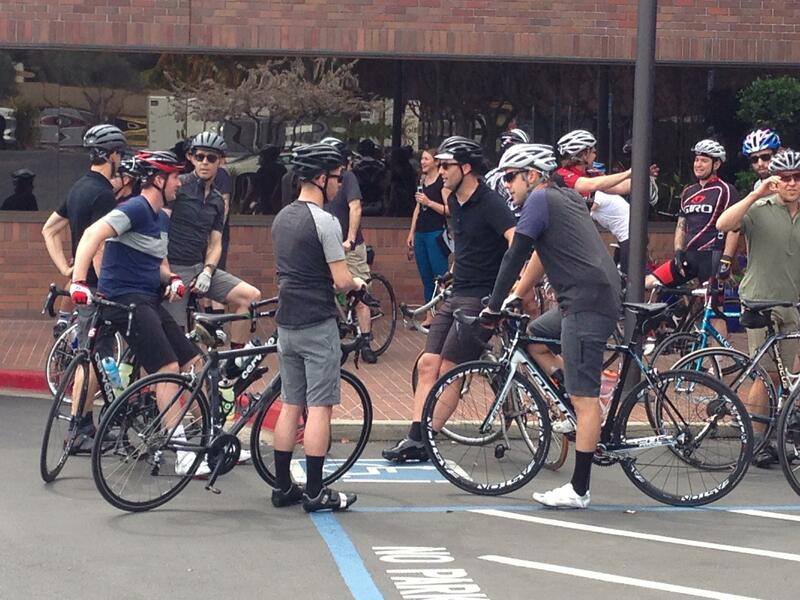 The urban wear warfare between @rapha_n_america & @girosportdesign will result in a cologne. Expect it to smell like cobbles, coffee, sweat.